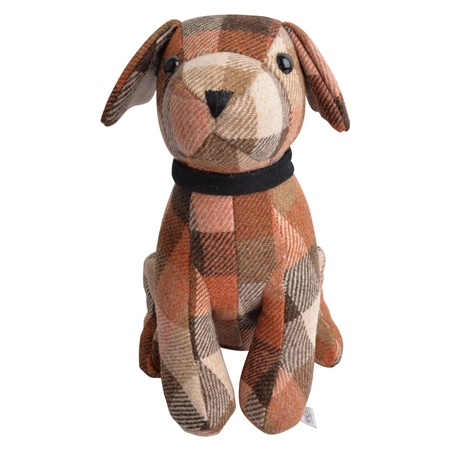 Our beautiful door stops are designed and woven in Donegal, Ireland. The patterns and colours are inspired by the land and seascape that surrounds Donegal. A patchwork design with brown, camel and oat.